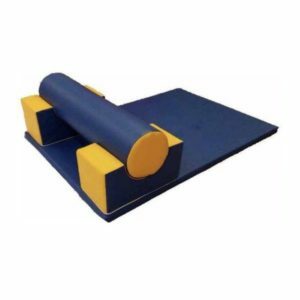 Soft Play Kit is ideal for home and larger play centers and nurseries as it combines a range our products for one fantastic price. 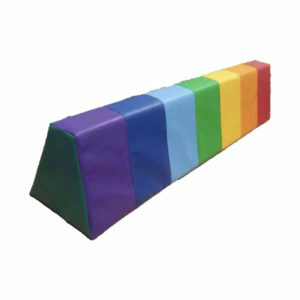 Designed to develop physical and creative play along with developing children’s imagination, our soft play range is manufactured to a very high standard with CFC-free, high grade flame retardant foam, combined with a durable wipe clean, flame retardant PVC cover printed with non-toxic ink to ensure a safe, healthy and fun play environment. 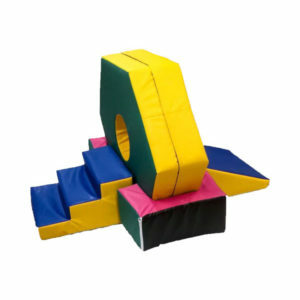 Manufactured to the highest standard in the U.K. 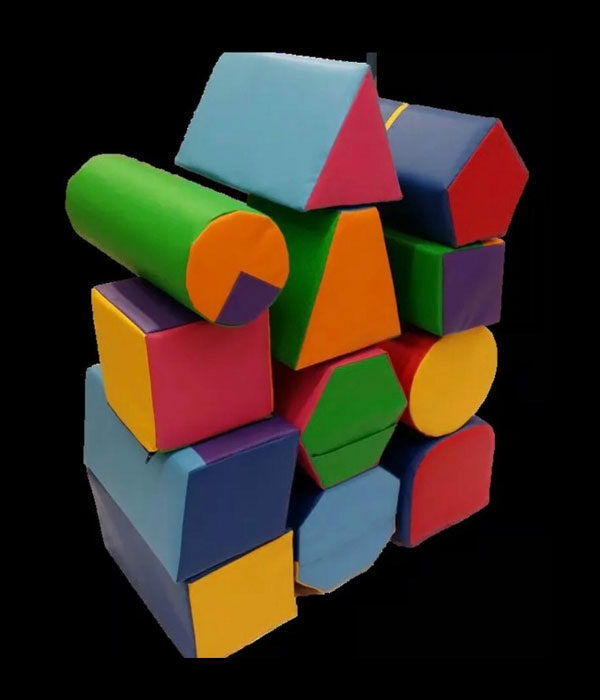 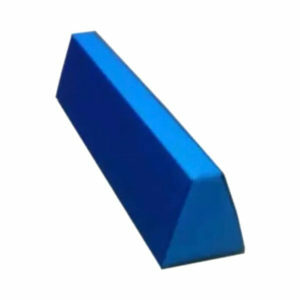 Note : All our soft play shapes are made to exacting standards, from wipe clean durable flame retardant PVC and high grade CFC free flame retardant-foam.